Anguish. Despair. Sorrow. 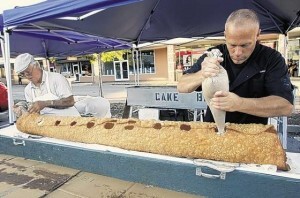 We MISSED the world’s largest cannoli this weekend! It was made Friday at a bakery only 25 minutes away! They served it up on Saturday, and we read about it in the newspaper on Sunday. Sniff. It was seven feet long, and 123 lbs. To ease my grief, we’re heading into NYC tomorrow to see the first ever Pop-Tarts store, in Times Square. If anyone’s been, let me know what we shouldn’t miss. We’ll also check out Midtown Comics, which isn’t the world’s largest comic book store, but it’s up there. We’ve already been to the M&M’s store a few times, so we probably won’t get there this time. I’ve read that the wall of M&M’s in the Times Square store is the world’s largest. (Of course, how many could there really be?) Am trying to get official confirmation of this! Anyone know anyone at Mars candy company? 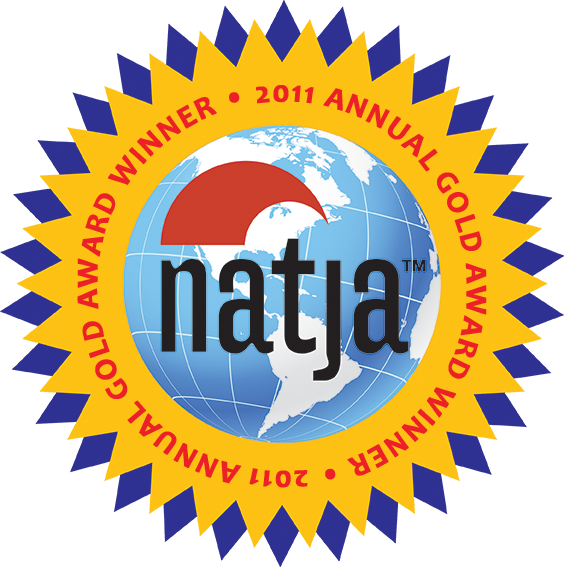 We were proud to be featured as a guest blogger on Travel Savvy Mom recently. Our “Sidetracked” post covered our day trip to the Thomas Edison Center in Menlo Park, and of course our pilgrimage to the World’s Largest Light Bulb!